There have been visitors since 5 September 1998. 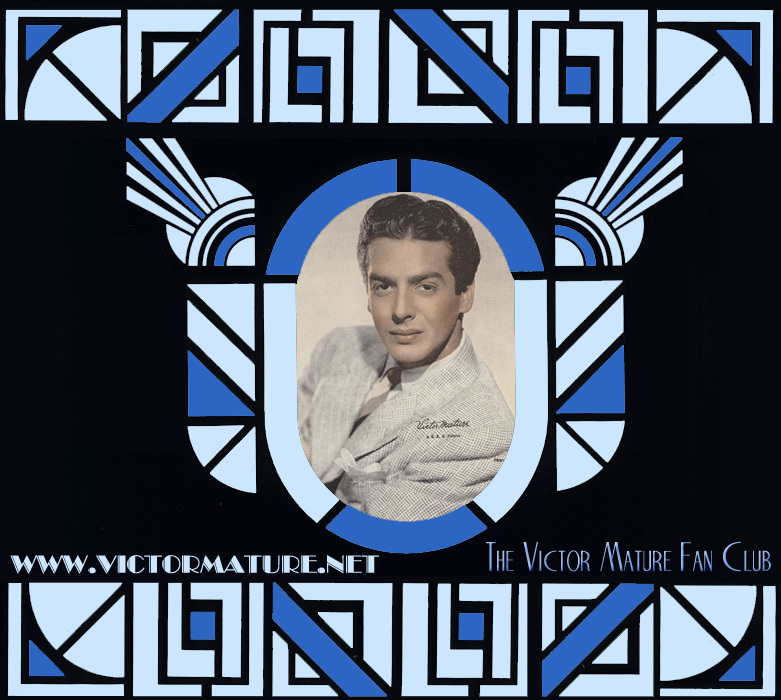 Welcome to Mature's Matinee - The Victor Mature Fan Club and Website. Please visit often! The goal of this fan club is to showcase the life, career and great movies of the talented actor and screen legend Victor Mature. This fan club is a place where Victor's fans can meet to discuss the movies and life of a true Hollywood legend. The web has a links section so you can find information on the internet about his movies and personal life. Also there are extensive picture galleries, biographical information, a guestbook, message boards, mailing list and two vintage article/picture sections with wonderful information beginning with his childhood - plus much more. If you have any stories or photos you'd like added please e-mail the fan club. You will be given credit for each submission. THIS SITE IS UPDATED AT LEAST TWICE A MONTH SO PLEASE CHECK BACK OFTEN! 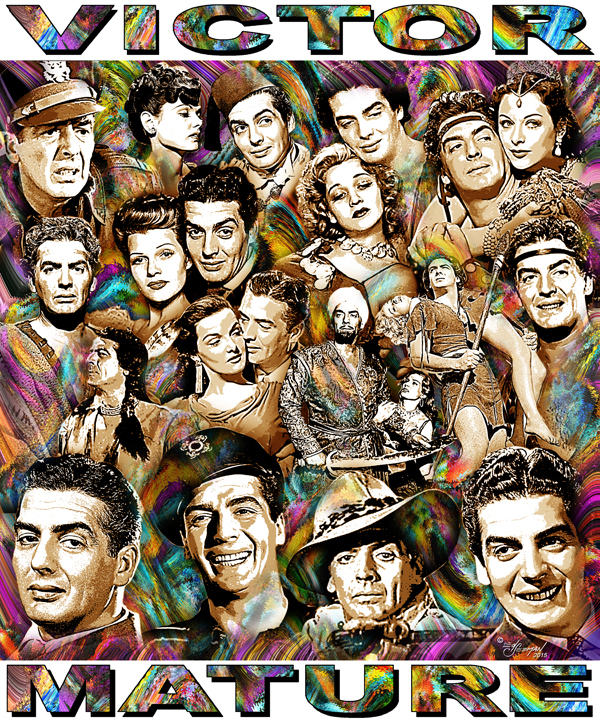 Thank you to award winning artist, cartoonist, photographer and more, Ed Seeman for sharing his wonderful montage portrait of Victor Mature with our website. He is currently devoting his life to creating montage portraits of world famous actors and actresses. Visit his amazing website at: www.edseeman.com/FRACTALEGENDS.htm Mr. Seeman captures and blends all of the most memorable aspects of a persons career all in one work of art. Read much more about his fascinating career by checking out all of the sections on his official site at: edseeman.com/ Thank you again to Mr. Seeman for this wonderful work of art! Exciting news!!! 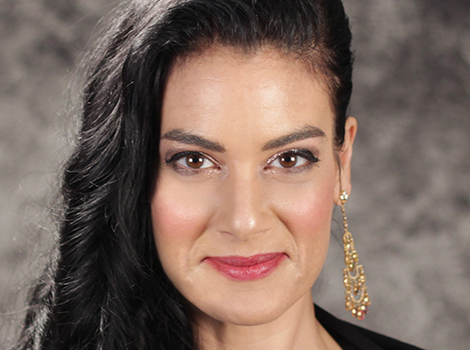 Victoria Mature will be introducing a nitrate print of Samson and Delilah with Alan K. Rode at the 10th TCM Classic Film Festival 2019!!! Victoria will be a special guest at the TCMFF on Saturday April 13, 2019, 9:30 p.m. - 11:45 p.m. at the Egyptian Theatre. Check out her page here: http://filmfestival.tcm.com/programs/special-guests/victoria-mature/ It will be an amazing evening getting to see Victoria and hearing her discuss her father's life and career and getting to see Samson and Delilah on the big screen! 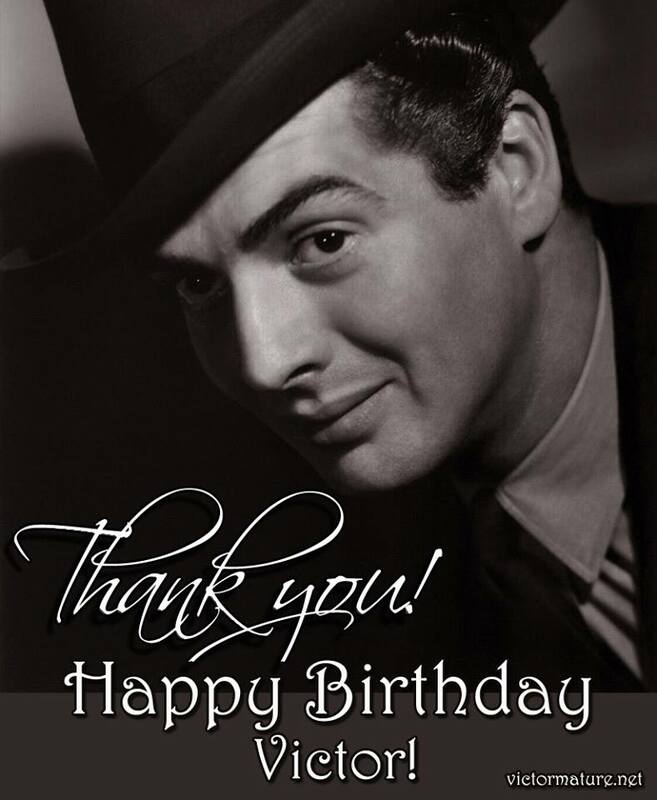 HAPPY 20 YEAR ANNIVERSARY OF THE VICTOR MATURE FAN CLUB ON SEPTEMBER 5, 2018!!! BUY RARE VICTOR MATURE MOVIES!!! 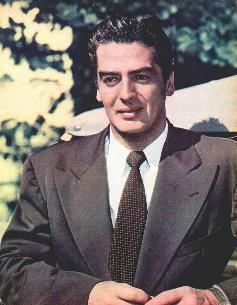 JOIN THE NEW CAMPAIGN TO HAVE A&E DO A BIOGRAPHY ON VICTOR MATURE! Buy Charles Rubin's fabulous NEW BOOK! You will love it! 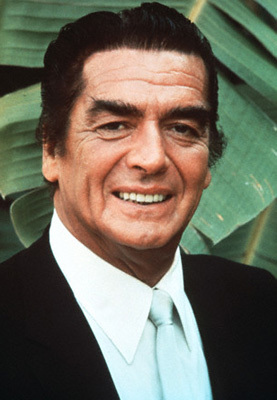 Before you leave, please visit Biography (Click on PROGRAMMING and then BIOGRAPHY SUGGESTION) and e-mail them and let them know that you want them to do a segment on VICTOR MATURE! MAKE VICTOR "STAR OF THE MONTH" ON TURNER CLASSIC MOVIES! E-MAIL TURNER CLASSIC MOVIES AND LET THEM KNOW THAT YOU'D LIKE TO SEE VICTOR AS "STAR OF THE MONTH". JUST VISIT THEIR FEEDBACK PAGE, SELECT "STAR OF THE MONTH" UNDER CATEGORY AND REQUEST THAT THEY MAKE VICTOR "STAR OF THE MONTH"! SPECIAL THANKS TO DIXIE! There is an online group and two websites that have taken HUNDREDS of copyrighted photos and articles off of this site and have reposted them. These photos/articles are copyrighted and have been given for use ONLY ON THIS SITE. PLEASE DO NOT take any pictures or articles off of this site and repost them anywhere else. They are property of their original owners who have kindly given them for use on this site. Also the articles that have been taken were given to me to reprint with permission from certain writers/journalists and are NOT to be reprinted anywhere else. PLEASE BE RESPECTFUL AND DO NOT REPOST ANY PHOTOS AND ARTICLES FROM THIS SITE. Thank you. OR JUST CLICK ON THE "LIKE" & "ADD ME" BUTTONS BELOW! Facebook deleted Victor's other Facebook Profile which had over 4,200 friends and won't reopen it. 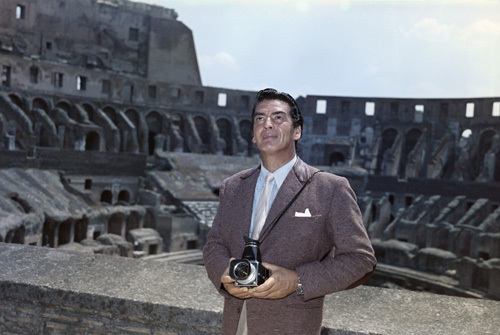 :-( Please FRIEND VICTOR MATURE'S NEW OFFICIAL FACEBOOK PROFILE PAGE. THE LINK IS BELOW. He has over 5,000 Friends so far. 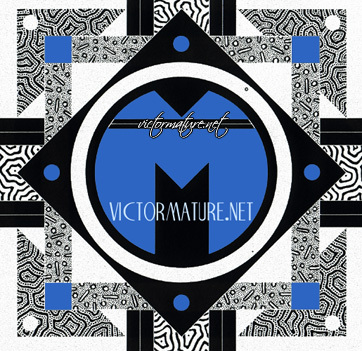 Follow Victor and VictorMature.net Through These Social Media. Check Them All Out And Make Sure To Follow! Follow Victor's Twitter Accounts Run By Victor's Daughter Victoria here! 31 March 2019 - 12 pages of great articles and Victor pictures have been added from the past year! Check them all out below! Also March 2019 has been added with additional photos from the past year: HERE. Film Geeks San Diego "I Wake Up Screaming" (Victoria Mature) - Noir City 16 "I Wake Up Screaming" (Victoria Mature) - Noir On The Boulevard "I Wake Up Screaming" Introduction By Victoria Mature - Russ Saunders Tumblers - Marion Ross Bio That Mentions Victor - Patricia Morison Has Passed Away - Arthur Lyons Film Festival (Victoria Mature) - Arthur Lyons Film Festival - Victoria Mature Picture With Victoria Price - Noir City Austin "I Wake Up Screaming" - Palm Springs Film Noir Festival (Victoria Mature) - Arthur Lyons Film Noir Festival and Victor's Daughter, Victoria sharing memories of her father with Alan K. Rode. 5 March 2019 - For this mini update photos and info about Victor have been added from November and December 2018 and January and February 2019. Make sure to check them out! 29 November 2018 - For this mini update there is a new page with all of the pictures and info from October and November 2018 here: http://geocities.ws/victormature/october2018.htm Make sure to check it out! 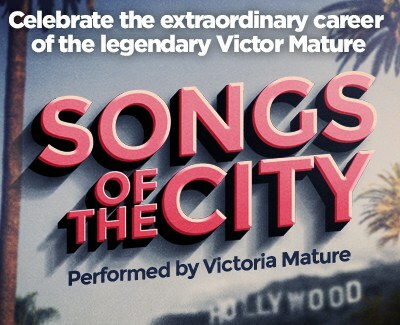 Check out this exciting news from Victoria Mature - Songs Of The City!!! http://victormature.net/songsofthecity.htm So sorry that the last year of updates isn't on the site yet. I have them all on a different computer so have to move the files over and am trying to organize things into little mini sections so I can update more quickly. For now you can of course view all of the great updates from the past year on all of our Facebook accounts listed above! 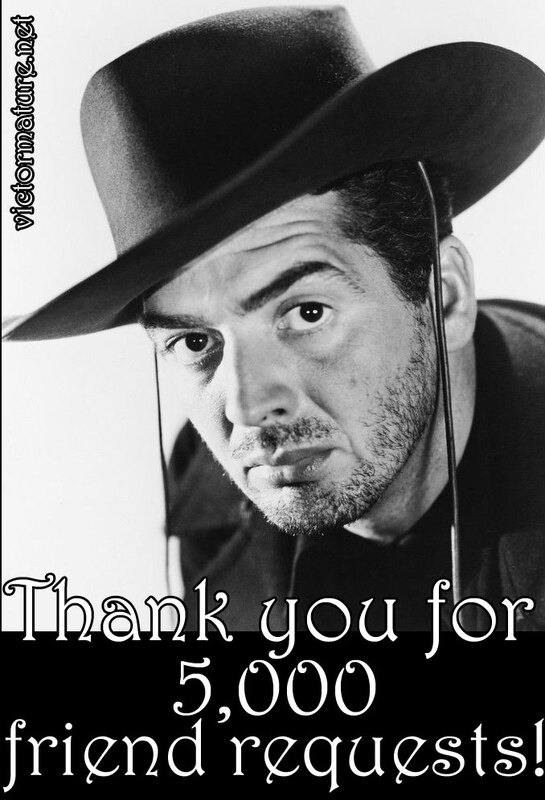 7 May 2018 - For this mini update Vic now has 5,000 friends on his Facebook profile page! Thank you so much for the requests! 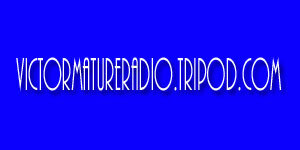 VictorMatureRadio.tripod.com is all updated. Check it out! 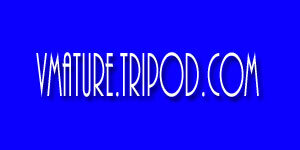 12 April 2018 - Here is a mini update of the VMature.tripod.com part of the site! Check out all of the great pictures and articles!! 26 September 2017 - For this BIG Victor web update I've added all of the photos and information from the past YEAR. Yay so happy to have it all up! :-) I've added TWO NEW SECTIONS to the site. Part of the site used to be hosted on Tripod so I'm using two of those original accounts again because it's quicker to get the updates done that way. 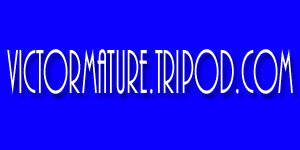 So check out these TWO TRIPOD ACCOUNTS that are part of VictorMature.net - VMature.tripod.com and VictorMatureRadio.tripod.com There are 13 pages on one and 6 on the other so check out all of the fantastic Victor pictures and info from the last year! (Sorry about the word "undefined" on the Tripod pages. That is some Tripod error and I'm hoping they fix it very soon!) IMPORTANT NOTE: Firefox browser and others are not allowing FLASH unless you specifically turn it on so make sure to HAVE FLASH ENABLED for the main page because there is a lot of flash on it. I've added the Twitter feed to the main page also so make sure and check it out! Also check out these pages on the regular website: ONE, TWO, THREE, FOUR, FIVE, SIX, SEVEN, EIGHT, NINE, TEN, ELEVEN for tons of amazing Victor photos and articles! 12 August 2017 - For this mini update here are 4 pages of new articles and pictures! - One Million B.C. On Blu-Ray, The Victor Mature Annual Turkey Shoot Golf Tournament, Victor's Golf Tee, and Vic In The Coast Guard Color Pictures. 12 June 2017 - Happy 100th Birthday to Victor's first cousin Julia Mature!!!! Check out all of the wonderful pictures from her party and the video clip! June 8th was Julia Mature Day in Louisville! https://www.facebook.com/groups/15391611879/permalink/10155407298426880/?pnref=story Two pages of great Vic photos have been added: ONE, TWO. I will be updating the site with the past 2 years of fantastic Vic pictures soon! Check out the coolest theatre playbill from when Vic was "Cain" in "Back To Methuselah" at the Pasadena Playhouse in 1938! 17 April 2016 - For this update I added 19 pages of photos and 8 pages of News. My computer ran out of room and I'm moving everything to a new computer so all of the pages are just white and not formatted like usual. So sorry! I wanted to get everything updated from this past year and uploaded before I moved the files to the new computer to make sure nothing gets lost. Make sure to check out all of the fantastic photos and news from the past year! There are several ones that I didn't put on Facebook so make sure to check them all out! Here are the photo pages: A B C D E F G H I J K L M N O P Q R S. Here are the news pages: A B C D E F G H. Thank you to the fans who posted pictures on Facebook and sent them in! Make sure to check out Specialist In Confusion and Inside Story Of Vic's Romance With Anne Shirley. 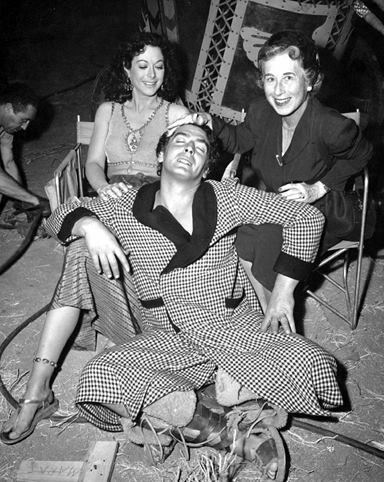 Check out Dixie Carson's behind the scenes photos from the filming of Dangerous Mission! 28 December 2015 - Thank you to award winning artist Ed Seeman for sharing his wonderful portrait montage of Victor on our website! Check out his website for more of his amazing work and read about his fascinating career! 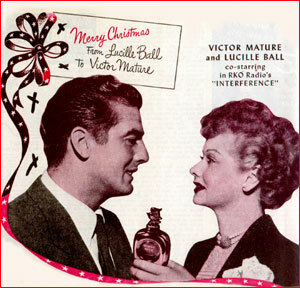 www.edseeman.com -- Just a little update on the website: I will be re-writing the poster part of the site VictorMature.info in the new year. Right now if you go to VictorMature.info it forwards to VictorMature.org I had to move VictorMature.org to a different host for now because Tripod doesn't let you link directly to their files. VictorMature.org is up and working perfectly. I left a backup copy of that part of the site at: VictorMature.tripod.com Check out the fantastic picture of Victor from The Veils of Bagdad here! 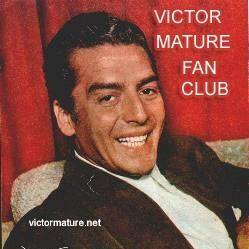 I will also be updating victormature.net with all of the wonderful photos and articles that have been posted on Victor's Facebook pages and groups over the past year! Merry Christmas and Happy New Year! 8 June 2015 - Check out the July 2014 to June 2015 update. January 2015 - Some of the older information that I'm archiving I will be adding to this 2015 update page instead of the main index page so for the most current updates make sure to check out the main index page, the Facebook feed and the 2015 Update page to make sure you get to see everything! I've added two pages. I archived Victor's 101st Birthday Celebration from 2014 here. Also the Film Society of Lincoln Center Announces 2015 Jewish Film Festival - Cry of the City is featured. Thanks so much to Victoria for the information! 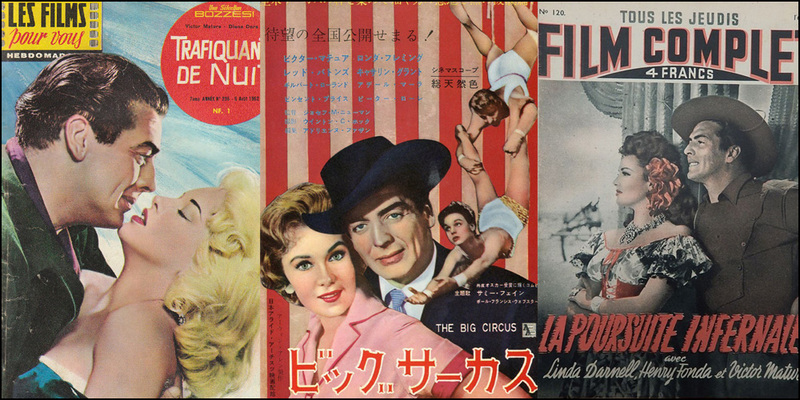 A thank you goes to the following people for giving the fan club permission to use certain photos on this website: Lynn Redgrave, Todd Hughes of the American Film Institute and the Lizabeth Scott Compendium, Maria Ciaccia, and Libby Darnell. The Victor Mature Fan Club and Website -- Mature's Matinee is a registered member of the National Association of Fan Clubs.